*waiting to get a response from Sony on the LUX rating of the new models. Full Frame & APS-C are the sensors that you would see in DSLRs. For the cameras that we are comparing you can focus on the blue and the green that are highlighted above. 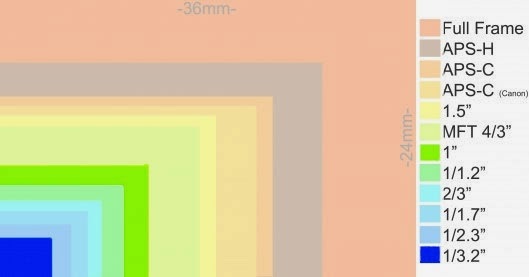 The blue sensor size represents the Canon cameras and the green sensor size represents the Sony cameras. With the 1" sensor of the Sony cameras you will have more of a DSLR look to your footage because it allows you to get that shallow depth of field (foreground in focus and background out of focus) when used in combination with the built-in ND filters. You don't have to have a 4K television or display to benefit from the sensor picking up more of that information. You will see the benefit in more realistic shadows and highlights, more dynamic range, and even better 1080. 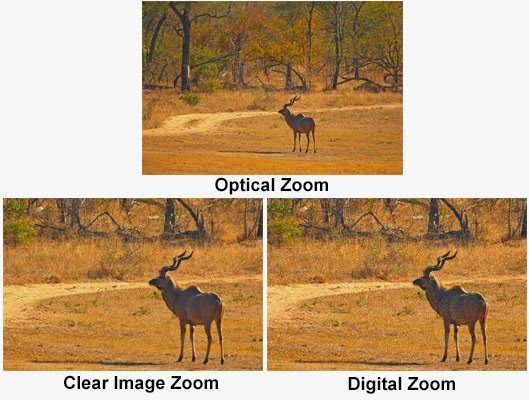 Optical zoom means the lens is physically moving and produces no image loss at the end of the zoom. Canon's newer models the HFG30 and the XA20 offer a 20x optical zoom. To put that in perspective, if something is 200 yards out the camera can zoom it into 10 yards. 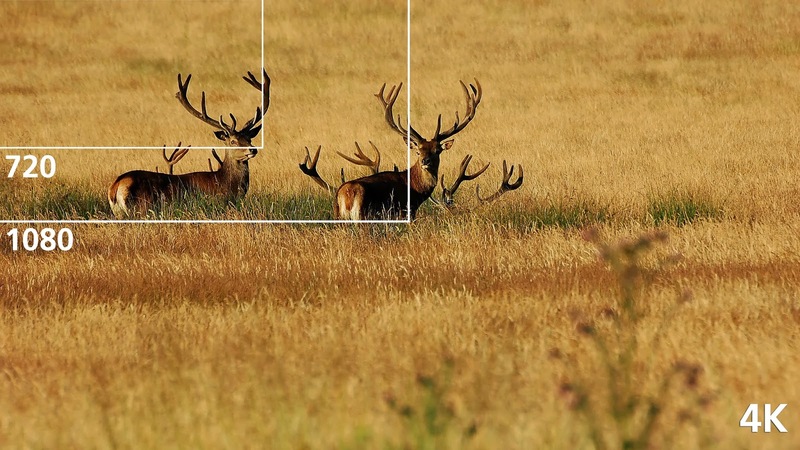 When using Clear Image Zoom, however, zoomed images are captured close to the original quality when shooting a still picture. The camera first zooms to the maximum optical magnification, then uses Clear Image Zoom technology to enlarge the image an additional 2x, producing sharp clear images despite the increased zoom ratio. 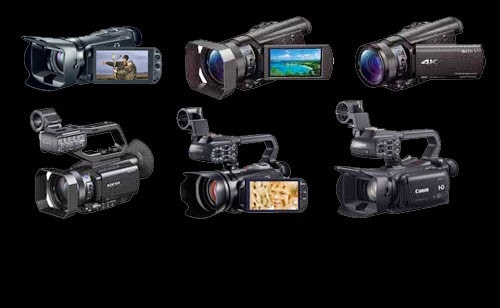 With this new technology the Sony cameras allow you to get a 24x zoom. That means if something is 200 yards out the camera can zoom it into about 8.3 yards. 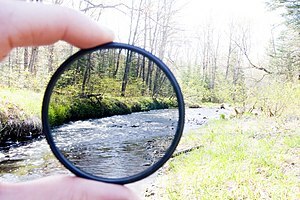 Think of ND filters like sunglasses for your camera. For example, this will allow you to see the clouds on a sunny day. ND filters give you the flexibility to set the aperture and shutter speed you want, rather than what the conditions dictate. By slowing your exposure time or increasing your aperture, you are able to control depth of field and convey movement more easily. The Sony cameras listed above do have variable ND filters built in which allows you to switch between different levels of ND filter. Although the Canon cameras listed above do not have a built-in ND filter but they do have the ability to screw on filters to the front of the camera. So you have the possibility to add a filter with these cameras. 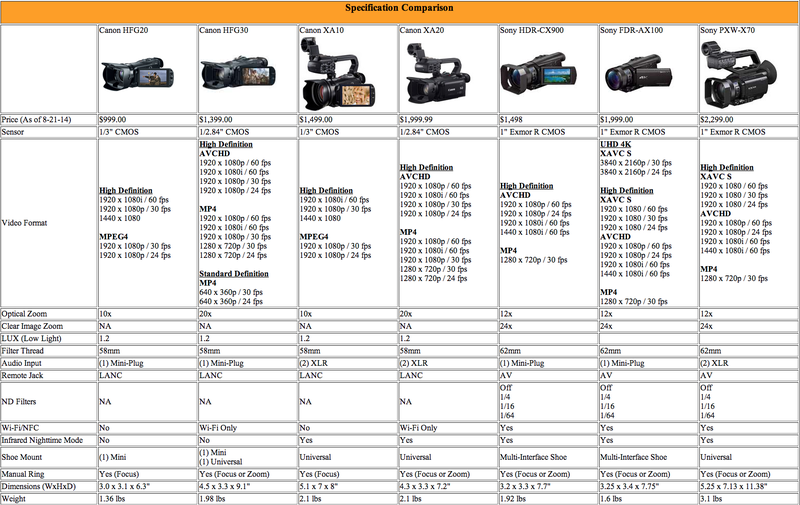 Item Reviewed: Comparing the Canon HFG20, HFG30, XA10, XA20 and the Sony HDR-CX900, FDR-AX100, and the PXW-X70 cameras 9 out of 10 based on 10 ratings. 9 user reviews.